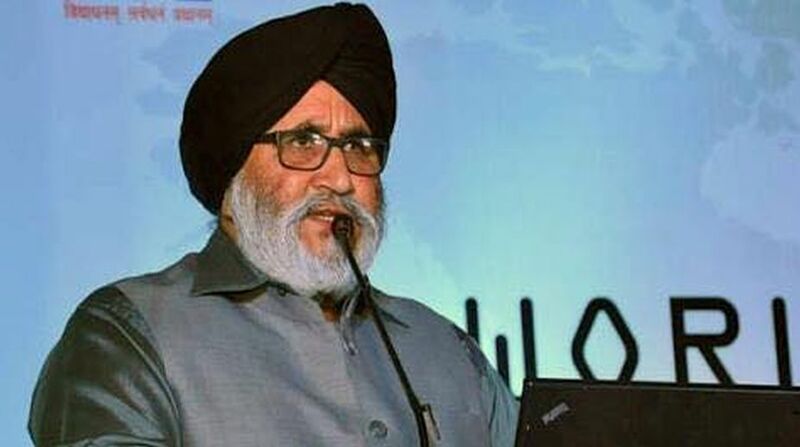 Having alleged misuse of official machinery in the recent civic polls in Punjab which were swept by the ruling Congress, the Shiromani Akali Dal (SAD) on Tuesday urged the State Election Commission (SEC) to convene an all-party meeting to listen to the suggestions and grievances of political parties before the upcoming civic polls in Ludhiana. In a written request to the commission, SAD spokesman Daljit Singh Cheema alleged shortcomings in the recently held civic polls when notification was done without preparing voter lists. He appealed to the Commission to ensure that all officers who are competent to issue no objection certificates (NOCs) must be available in their offices to all the nominees and should not sit in the homes of ruling party legislators. At the time of filing nominations if there is any deficiency in the papers it should be pointed out in writing to the nominees to avoid any dispute later on, Cheema said. He also wanted all polling booths to be monitored through videography and keeping in view the alleged booth capturing and misuse of government machinery in the recently held elections Central forces are must for free and fair elections, he said. In addition staff on polling duty should be assigned duties at polling booths randomly through computers by the commission and should not be left to returning officers, the Akali leader said. SAD also appealed to the commission to ensure that observers remain neutral and the district administration is held responsible for strict enforcement of law and order.